The main originality of the theatre «Classical ballet of the XXI century» is a combination of classical dance of Russian ballet school and modern multimedia technologies. The founders of the theatre are well-known names in the ballet world: Honored Artist Elizabeth Nebesnaya, People’s Artist of the Federation Natalya Chekhovskaya, the winner of international competitions of ballet dancers and choreographers Yuri Vyskubenko, ballerina of the Bolshoi Theatre Natalya Vyskubenko and technical director Nikita Tumanyan. The main originality of the theatre «Classical ballet of the XXI century» is a combination of classical dance of Russian ballet school and modern multimedia technologies. Through the unique computer graphics a viewer sees a ballet performance inside a magic phantasmagoria. Multimedia graphics is not just a decoration of the play, it is an integral part of the action. This graphics helps to show a story on a stage, highlighting its fabulousness. It is impossible to achieve this effect using conventional theatrical scenery. Computer animation on the projection screens allows to transform a scene and to change the geometry of space instantly, as well as to put graphic accents creating a real magic in the stage. In a multimedia show the dancer’s tasks are more complex. They should perform their roles during the dance numbers and at the same time monitor of music and screen actions to achieve synchronization with animation. Our theatre is a big family where there is an atmosphere of friendliness and love for our profession. 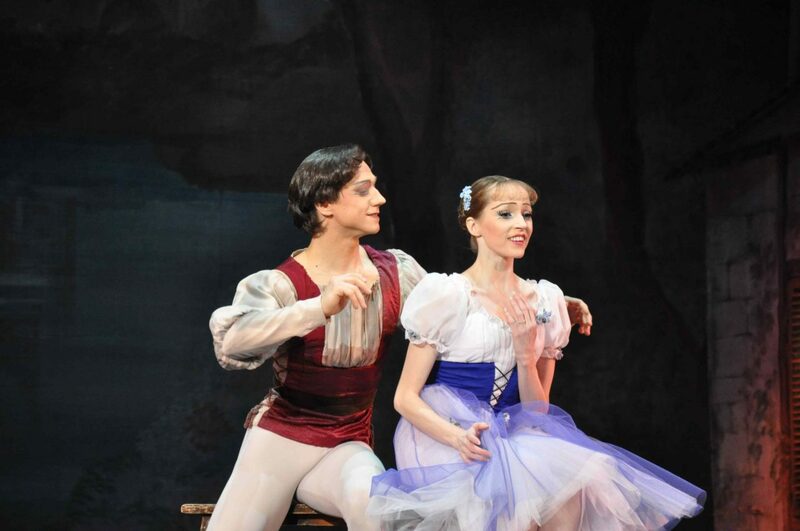 Among the soloists and artists there are both experienced and proven outstanding ballet dancers who have previously worked in the best theatres of Moscow as well as young talents. 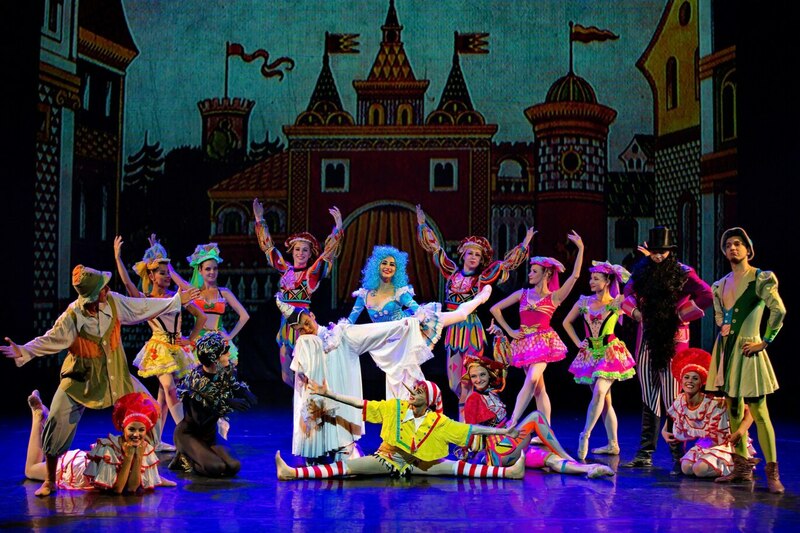 The theatre’s repertoire consists of master- pieces of world choreography: «Swan Lake», «Giselle», «Nutcracker», «Don Quixote» and «The Sleeping Beauty». We don’t forget about our younger audience and famous heroes of fairy tales come to life for them in such ballets as «Pinocchio» and«Doctor Aibolit». Is a Merited Artist of the Russia Federation, prima - ballerina.